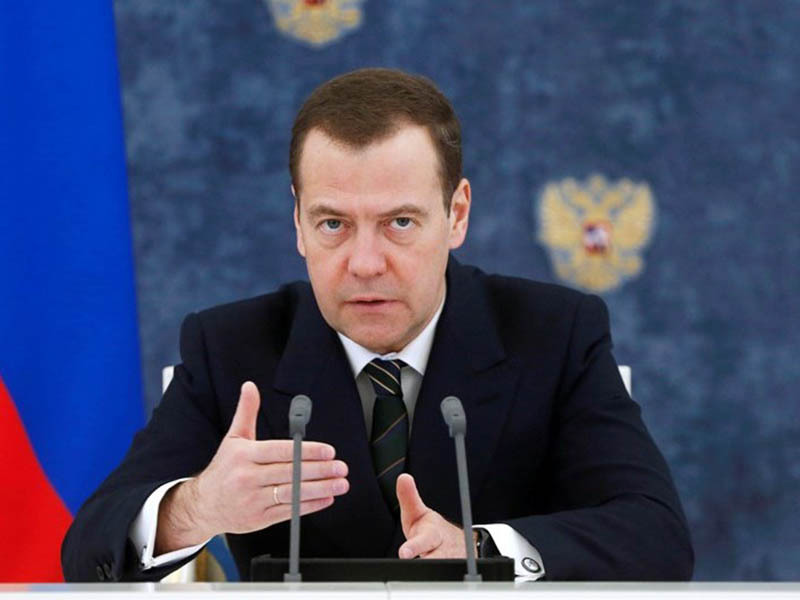 Mr. Medvedev was President of the Russian Federation from May 7th, 2008 to May 7th, 2012. Dmitry Medvedev was born in Leningrad on September 14th, 1965. His father, Anatoly Afanasyevich, was the professor with the Leningrad Lensovet Institute of Technology. His mother, Yulia Veniaminovna, philologist, taught at the Gertzen Pedagogical Institute and worked as a guide in a museum. He is the only child in the family. Graduated from the Law Department of the Leningrad State University (LSU) in 1987 and completed postgraduate studies at the LSU in 1990. Before admission to the LSU. worked as a lab assistant at the Leningrad Electrotechnical Institute. Candidate of Law (1990), assistant professor. From 1990-1999 he worked at the St. Petersburg State University, taught civil and Roman law in the Law Department. 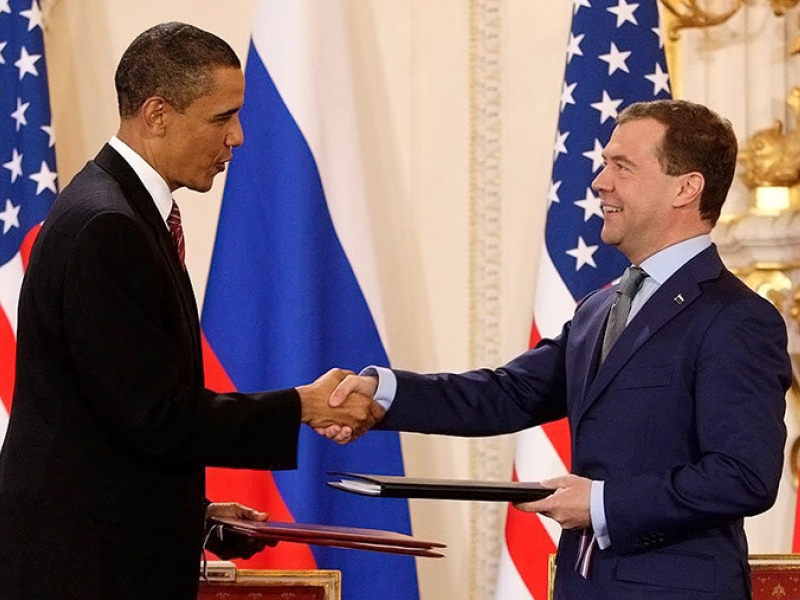 At the same time, he acted as adviser to the Chairman of the Leningrad City Council from 1990-1995, and expert of the Committee for Foreign Relations at Major’s Office in St. Petersburg. In 1999 – deputy head of staff of the Government of the Russian Federation. From 1999-2000 – deputy head of Administration of the President of the Russian Federation. From 2000 – first deputy head of Administration of the President of the Russian Federation. From 2000-2001 – chairman of the Board of Directors at Gazprom OAO, in 2001 – deputy chairman of the Board of Directors at Gazprom OAO, since June 2002 – Chairman of the Board of Directors at Gazprom OAO. In October 2002 he was appointed representative of the President at the National Bank Board. From October 2003 to November 2005 – Head of Administration of the President of the Russian Federation. 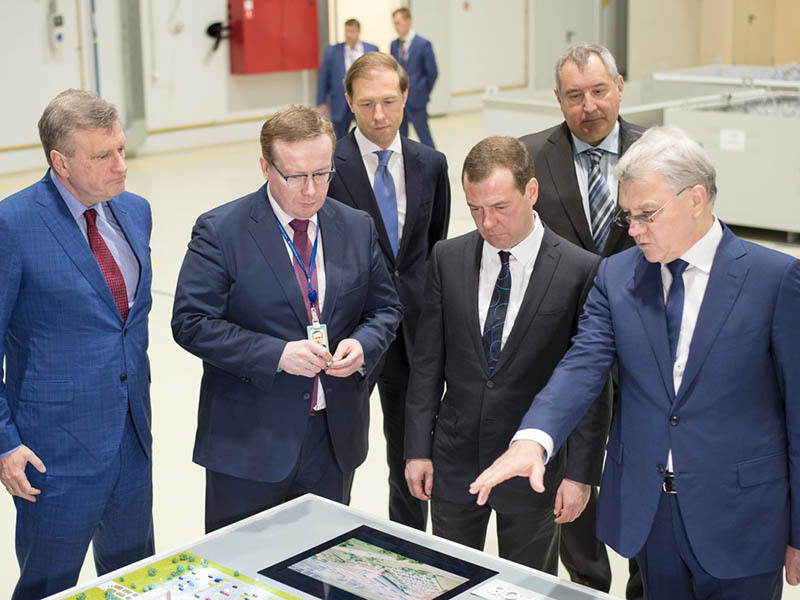 In June 2004 he was again elected Chairman of Board of Directors at Gazprom OAO. 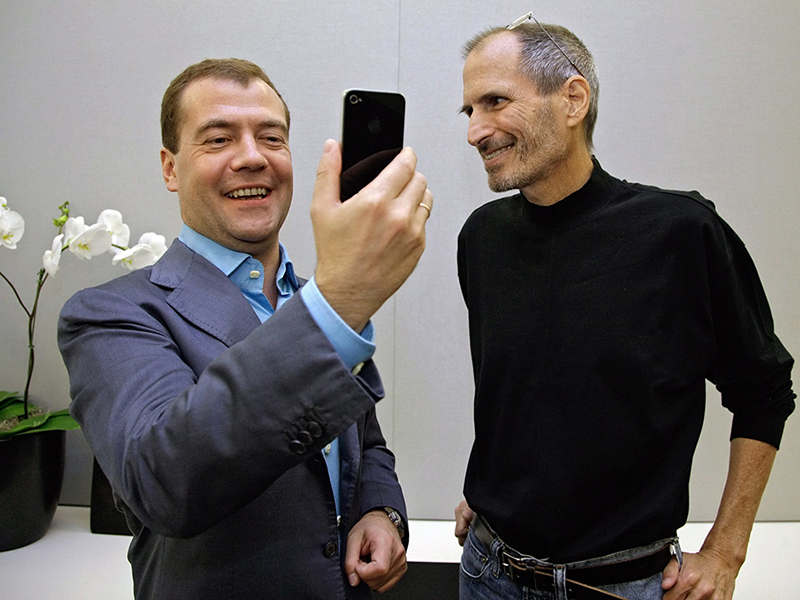 On November 14th, 2005 he was appointed First Deputy Chairman of the Government of the Russian Federation. 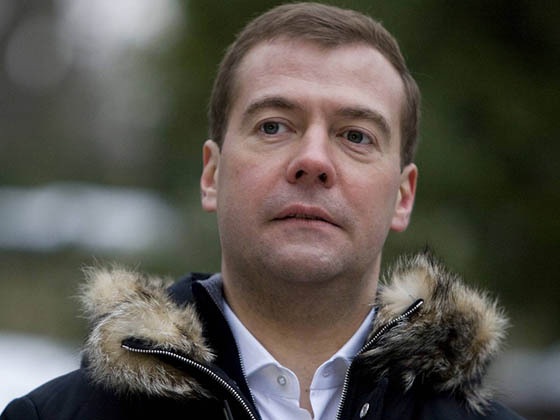 On December 10th, 2007, four parties (United Russia, Fair Russia, Civilian Power, and the Agrarian Party) and with approval by Vladimir Putin, put up Dmitry Medvedev’s candidacy for presidency in the Russian Federation. On March 2nd, 2008 he was elected President of the Russian Federation. On May 7th, 2008 he took the oath and entered office. 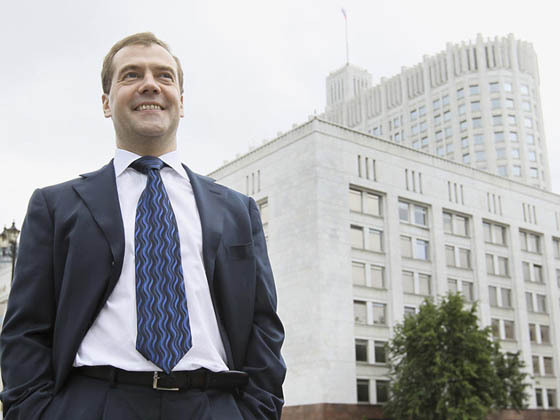 From May 8th, 2012 Mr. Medvedev has been serving as Prime Minister of the Russian Federation. He is married with a son named Ilya. His wife’s name is Svetlana Vladimirovna.